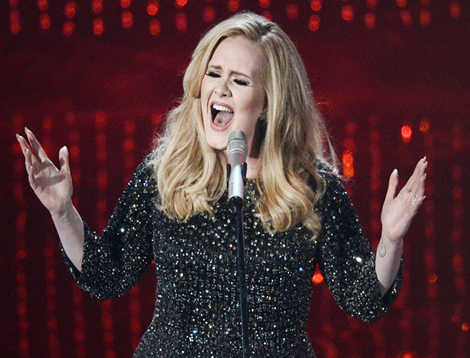 Adele has turned down the chance to perform at the Super Bowl halftime show. The singer confirmed that she was asked to play at the Super Bowl halftime showin 2017, but turned it down. “First of all, I’m not doing the Super Bowl. I mean, come on, that show is not about music,” she told the crowd during her Los Angeles show at the Staples Center on Saturday night. “I don’t really - I can’t dance or anything like that,” she added. Coldplay performed during this year’s Super Bowl, with special guests Beyoncé and Bruno Mars.